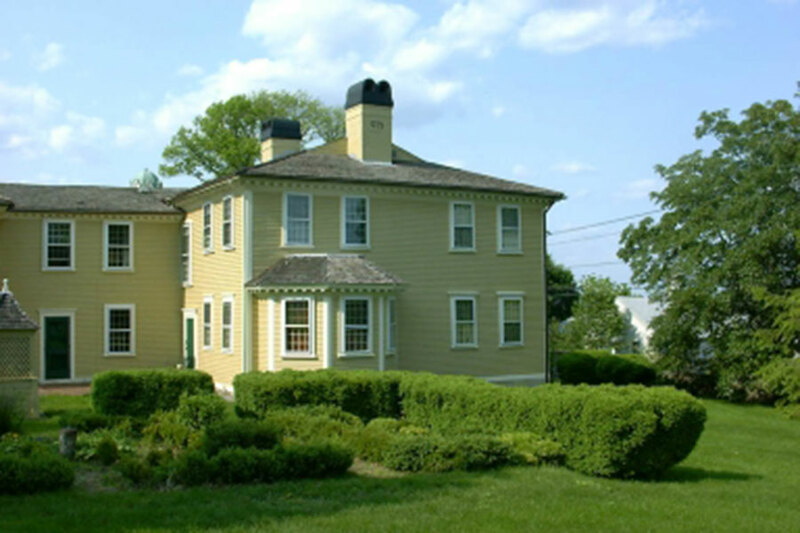 Elena M. Pascarella was retained by the Varnum Continentals, an historic revolutionary war re-enacter group based in East Greenwich, RI, to provide a cultural landscape report for the grounds and gardens of the General James Mitchell Varnum House Museum. General James Mitchell Varnum served as was one of George Washington’s key generals in the Revolutionary War. 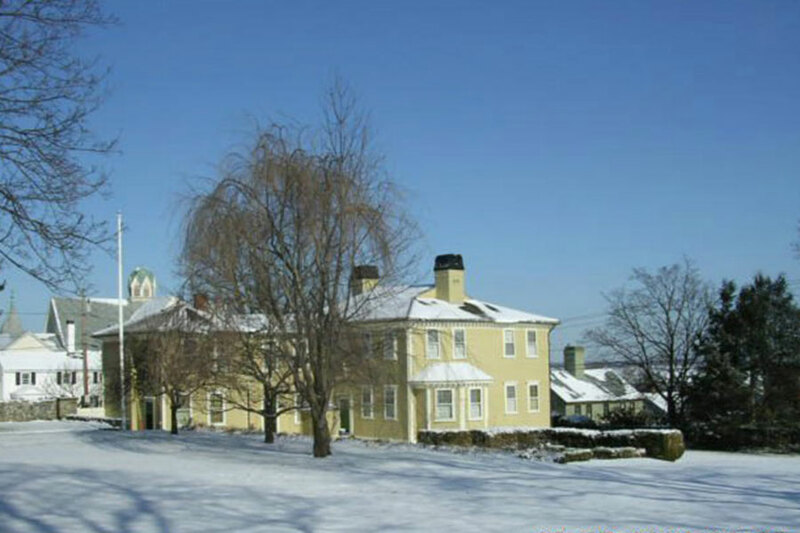 The house saw visitors such as Washington and French General Lafayette. 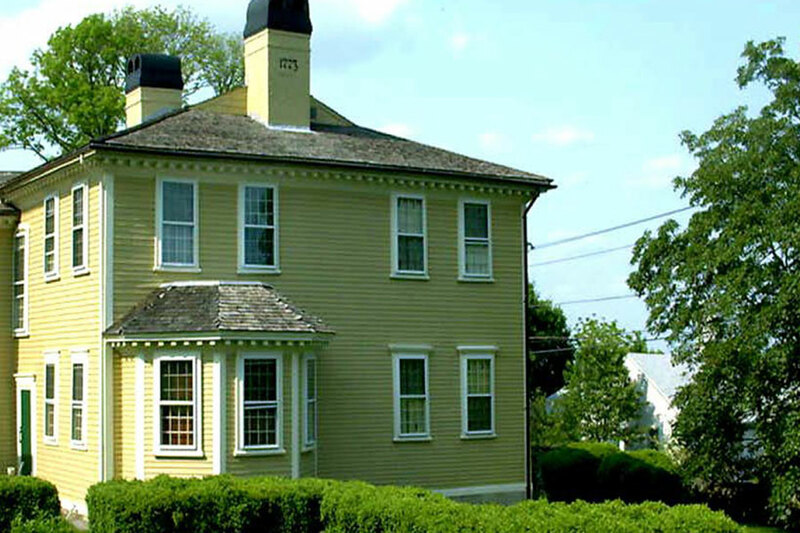 The Cultural Landscape Report evaluates the project within its historical context and significance, reviewing the existing conditions of all landscape elements and the potential for restoration versus renovation. The report then presents recommended design alternatives, treatment plans and management goals. Recommendations were made based on the financial and volunteer capabilities of Varnum Continentals organization. 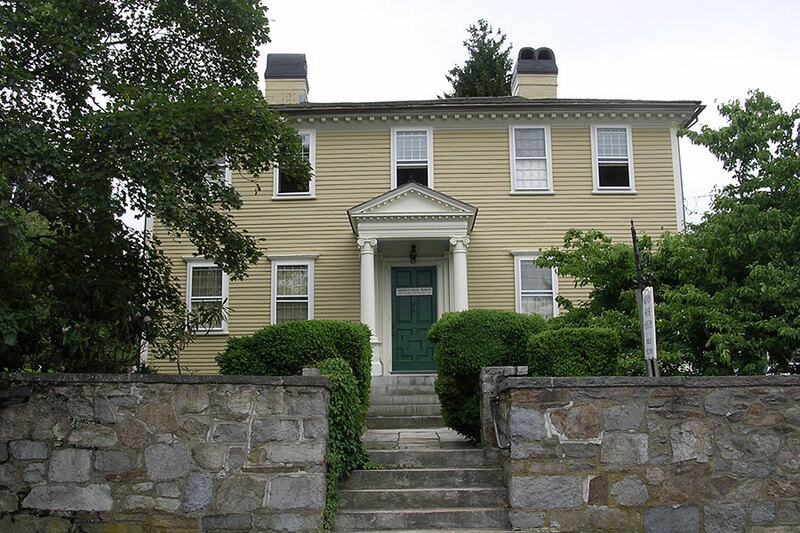 The report follows the “Guide to Cultural Landscape Reports” of the US Department of the Interior, National Park Service, 1998 and the Secretary of the Interior’s Standards for the Treatment of Historic Properties. As elements of the treatment plan have been implemented, a detailed management record is being maintained. Initial treatments have included the management and removal of invasive plant species; evaluation of plant material regarding health and potential lifespan; removal of inappropriate or diseased plant material and pruning and fertilizing of existing plantings.